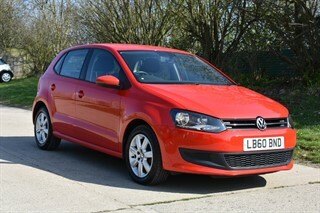 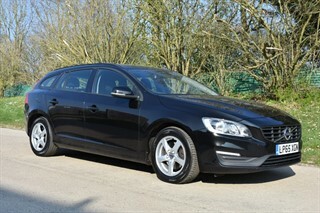 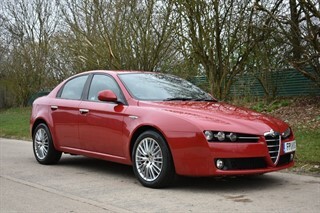 Great Spec & Full History. 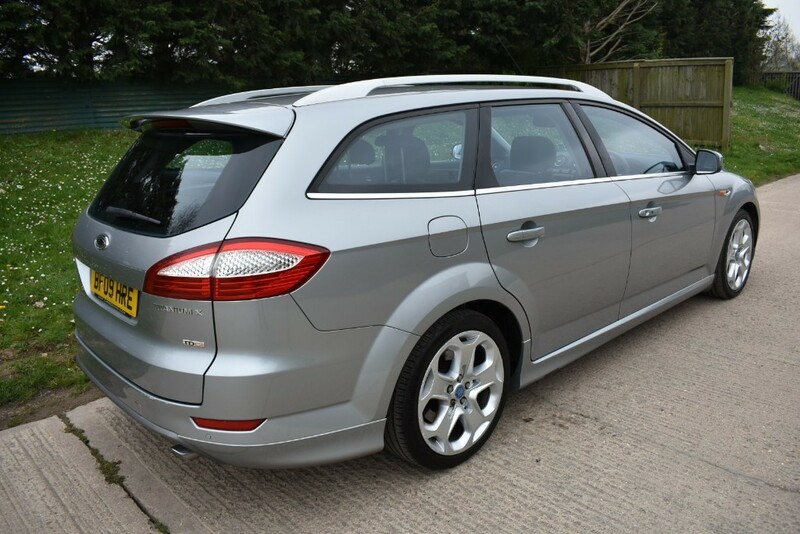 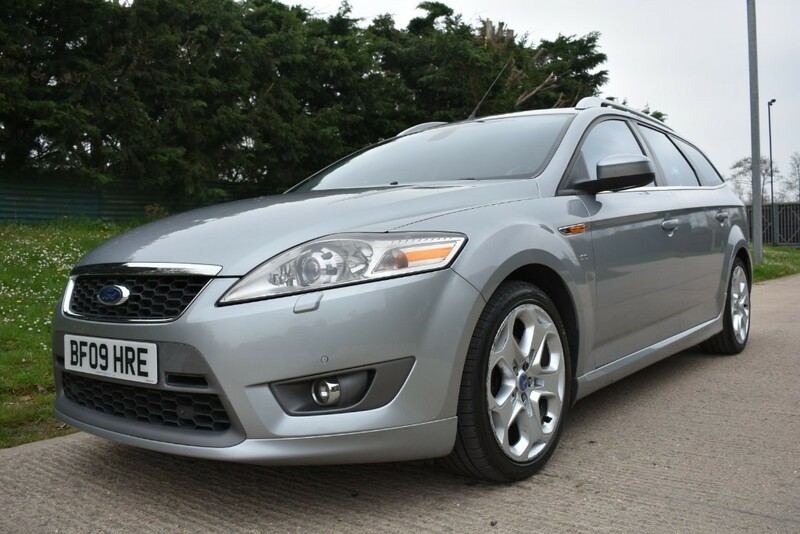 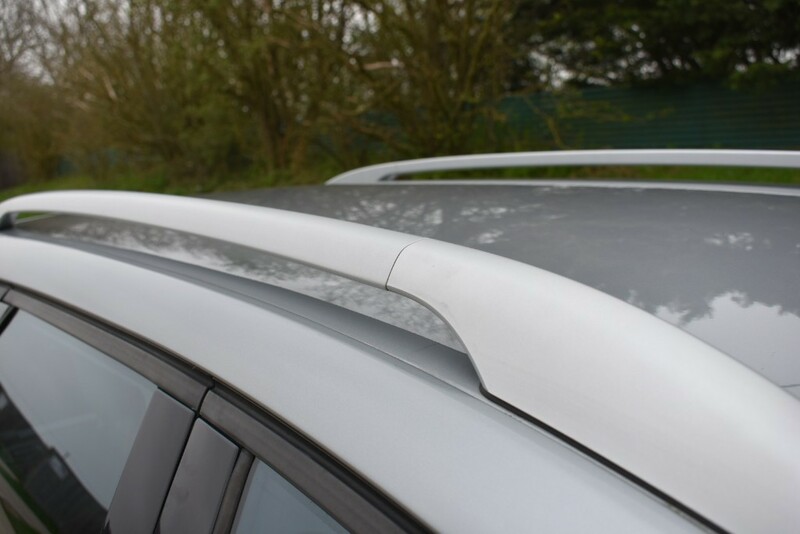 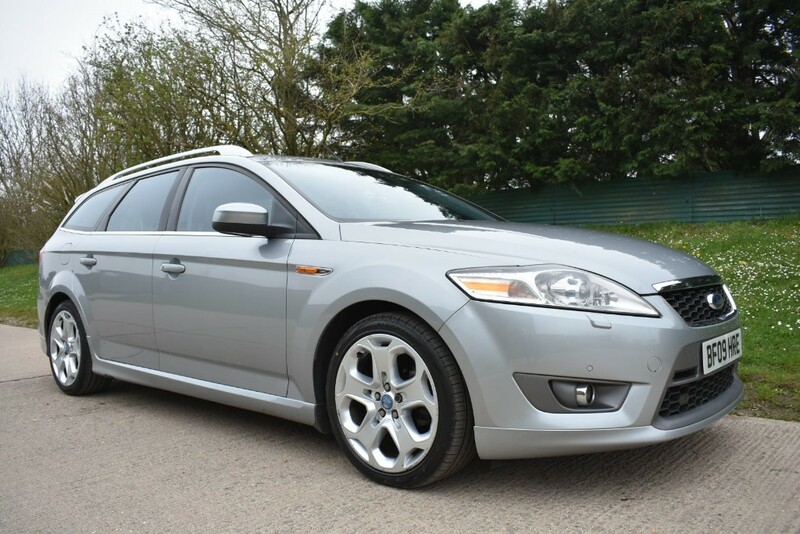 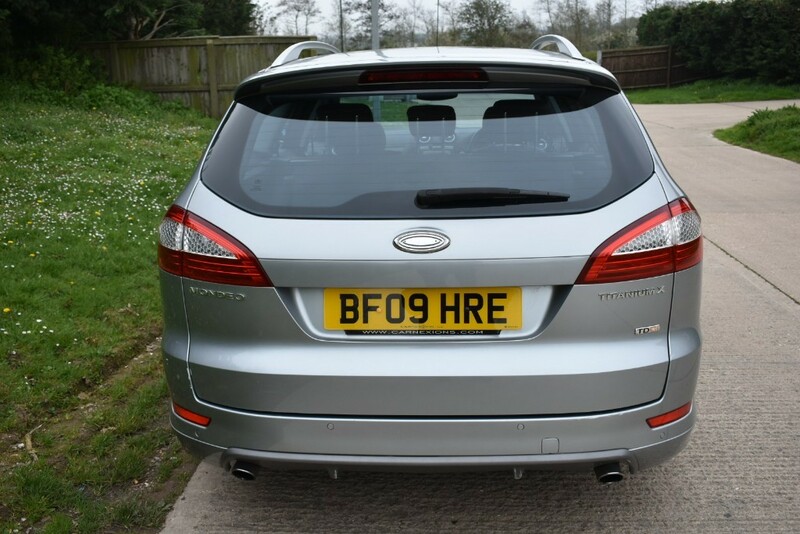 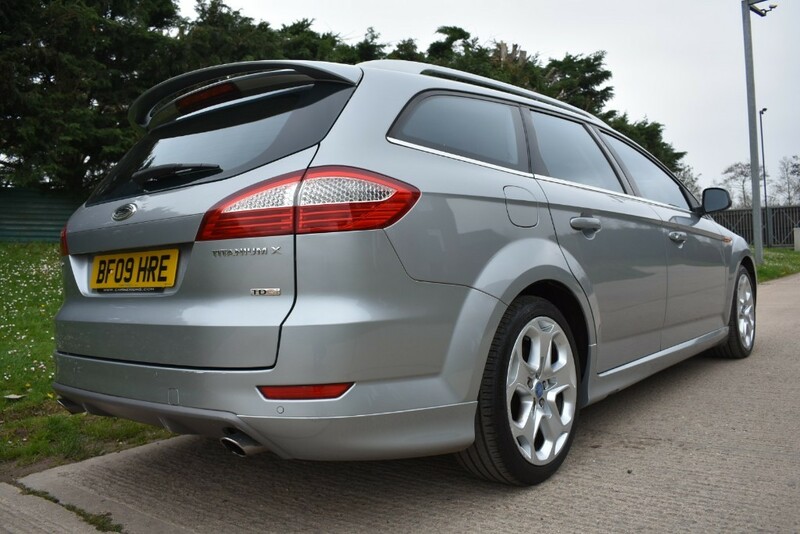 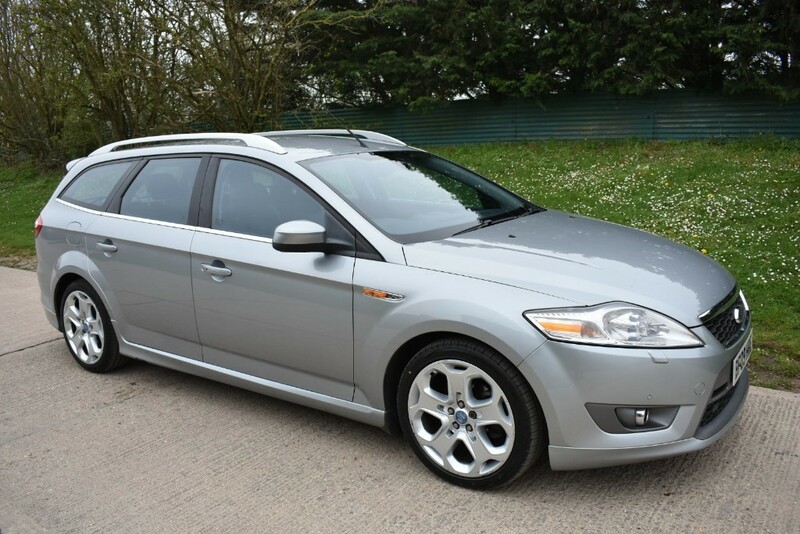 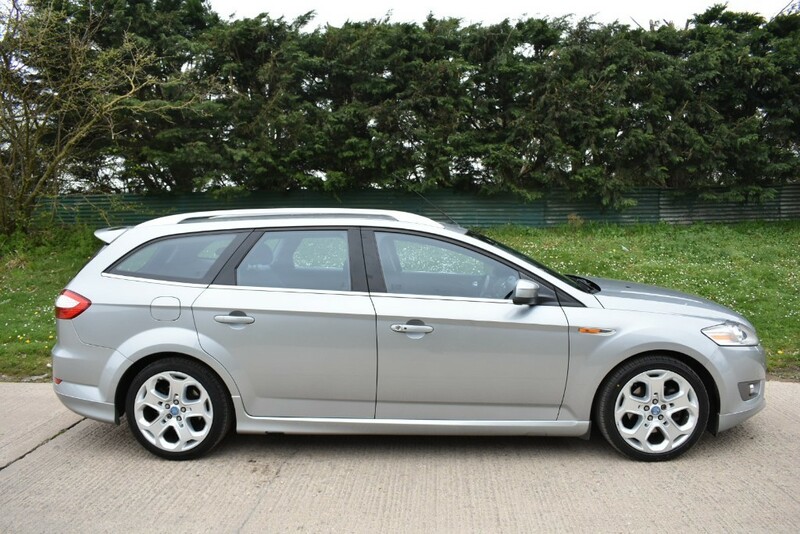 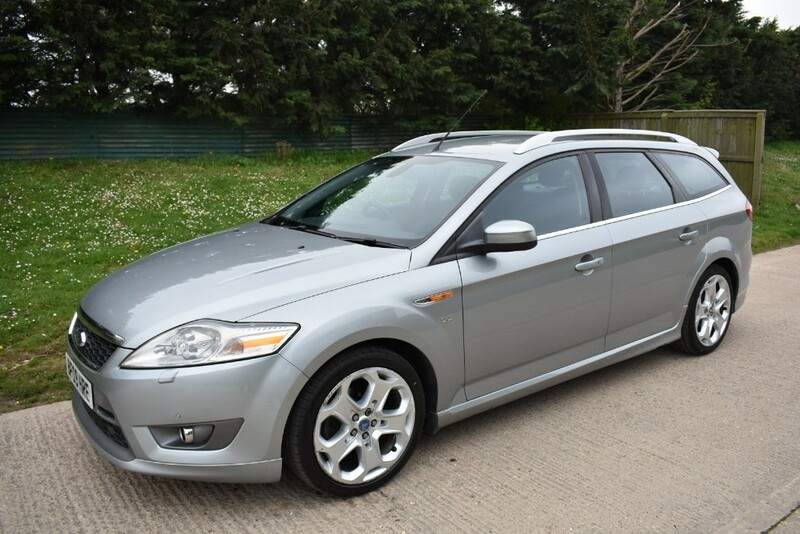 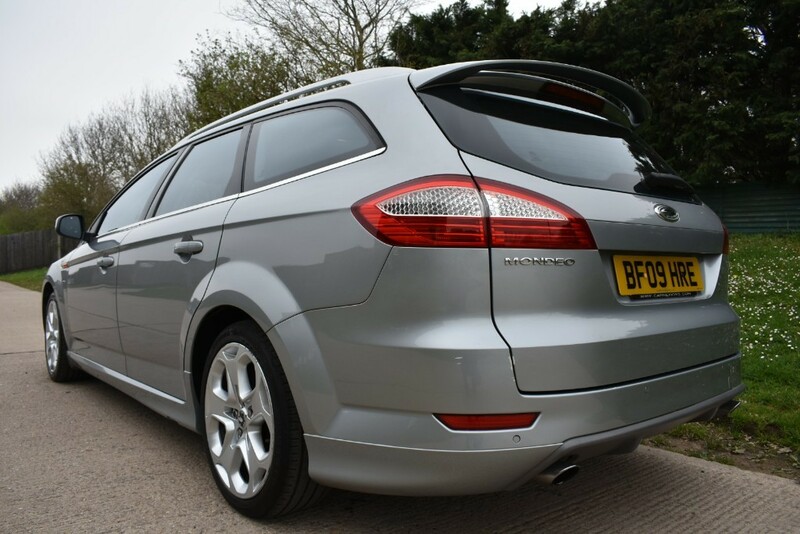 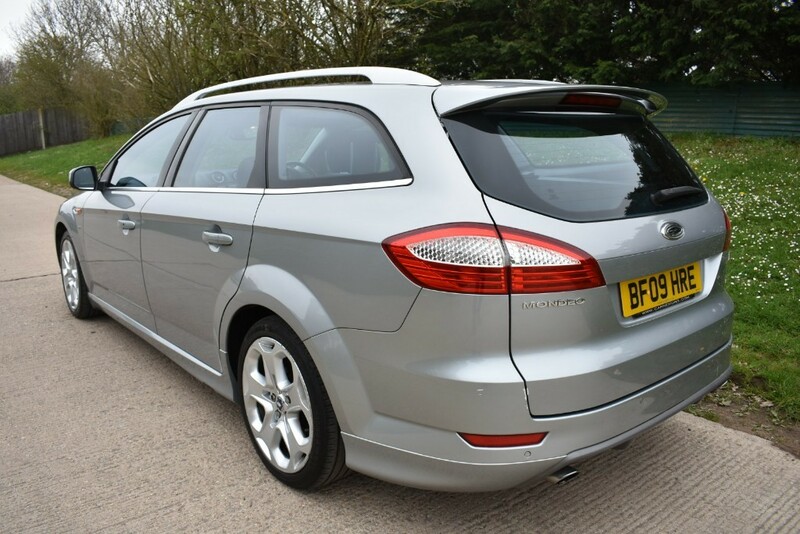 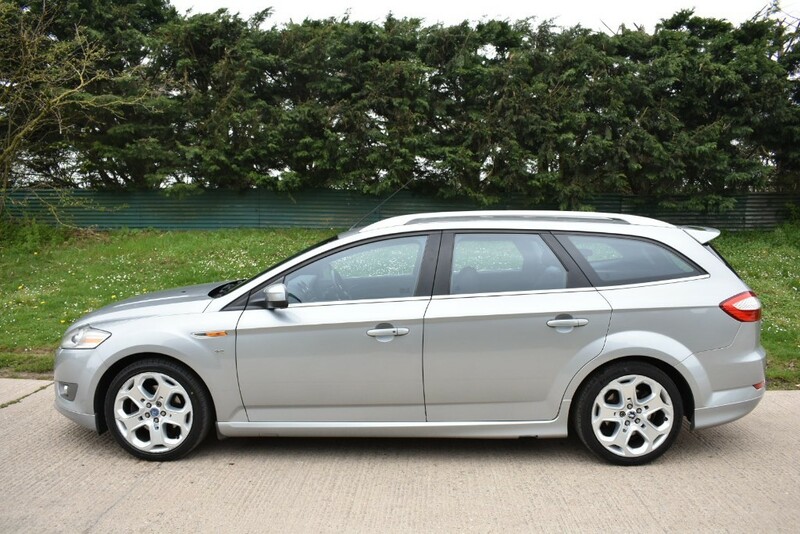 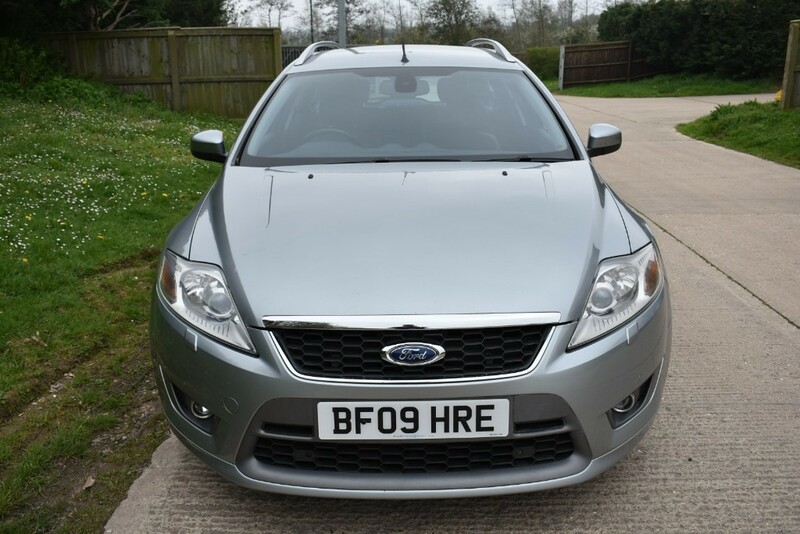 A Really Well Cared For Mondeo Titanium X Sport Estate Car Finished In Metallic Grey With Alcantara/Half Leather Interior.One Previous Owner With A Full Service History (Mostly Ford Main Dealer).We Also Have The Original Sales Invoice!12 Months MOT. 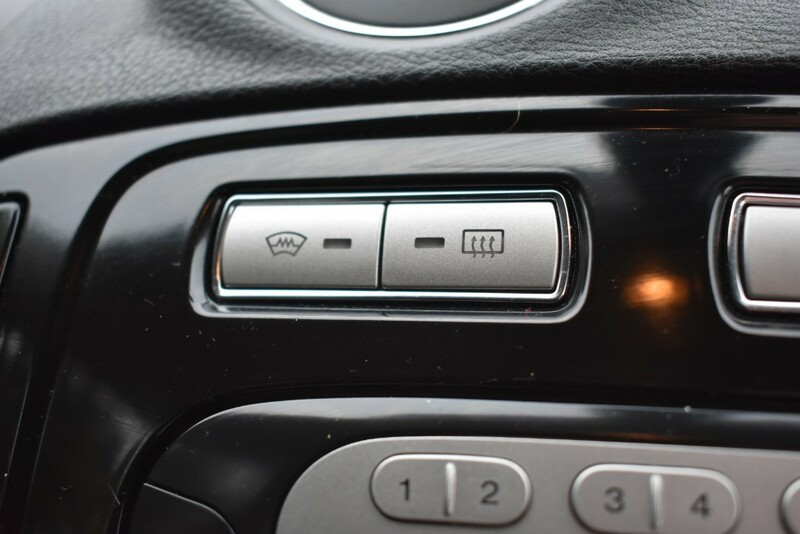 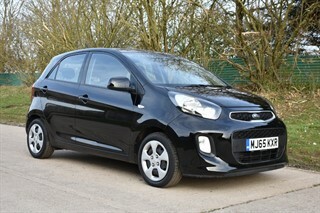 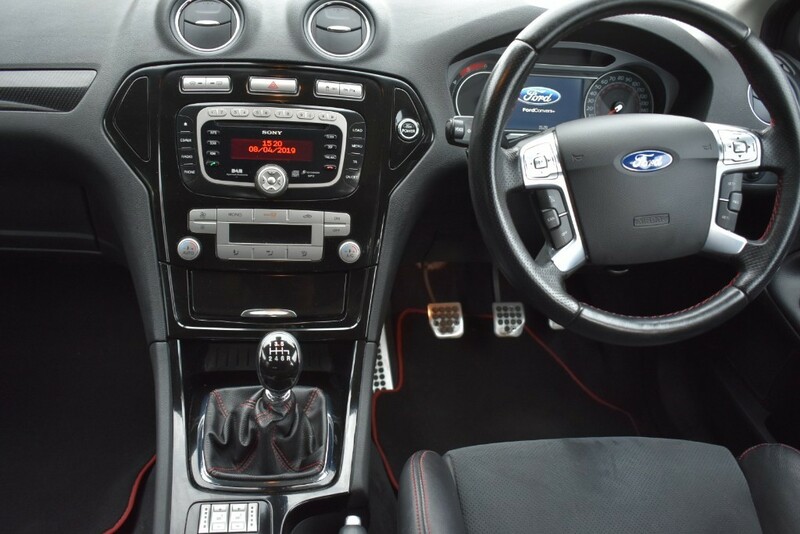 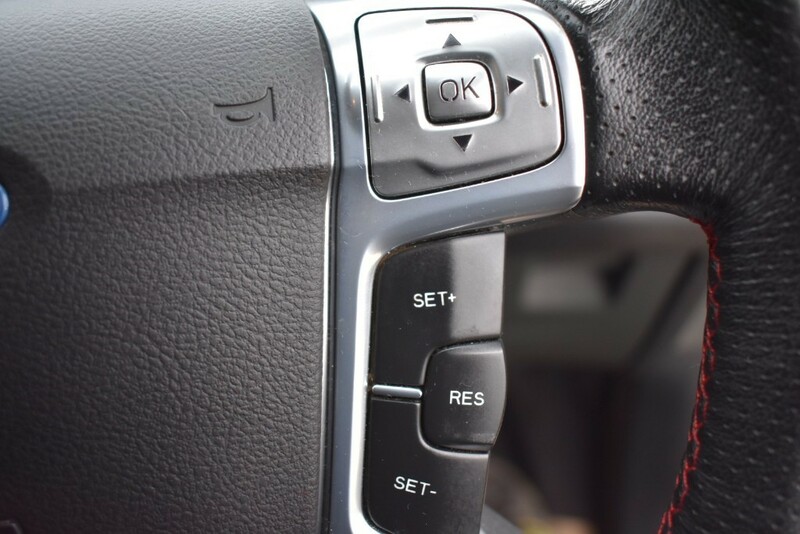 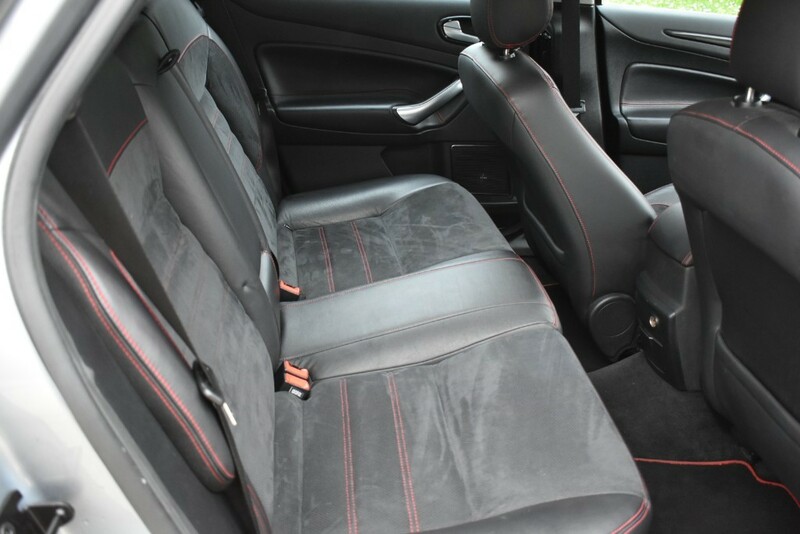 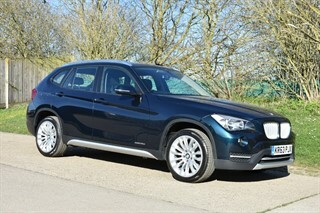 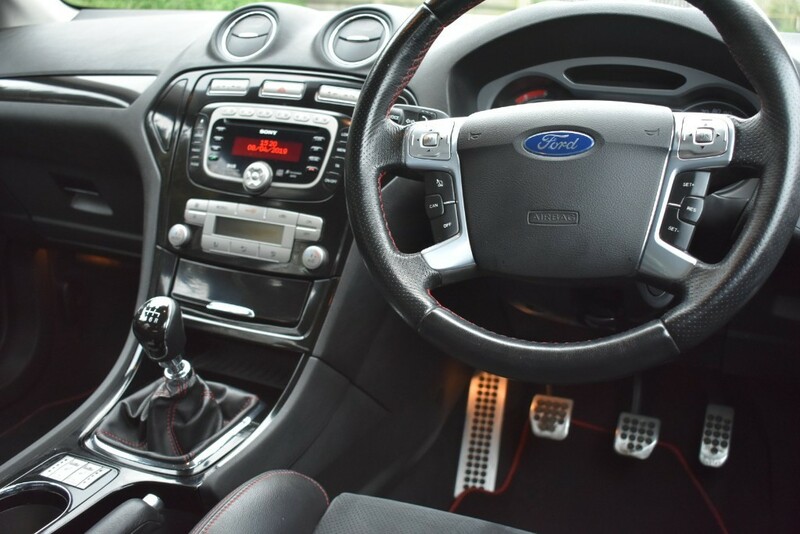 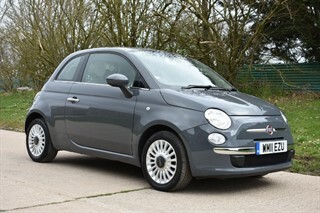 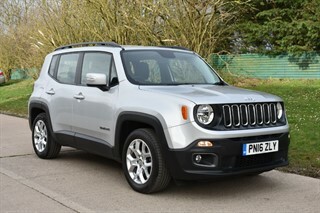 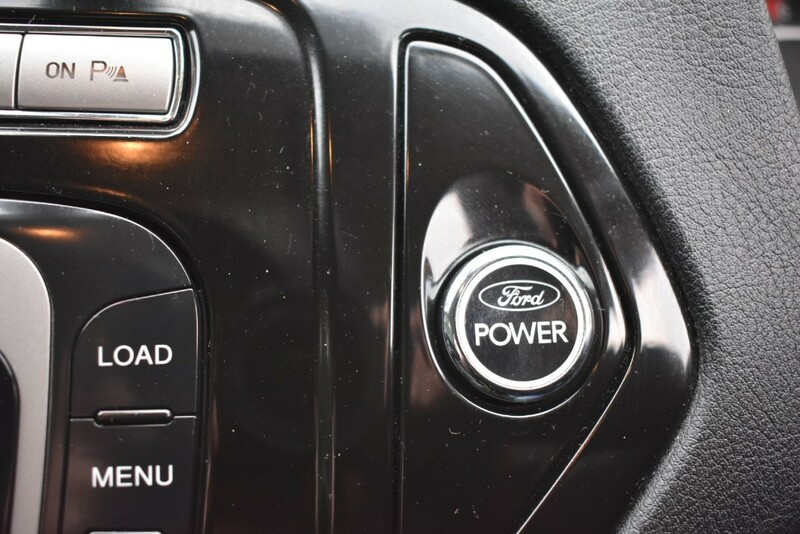 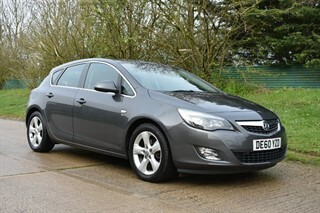 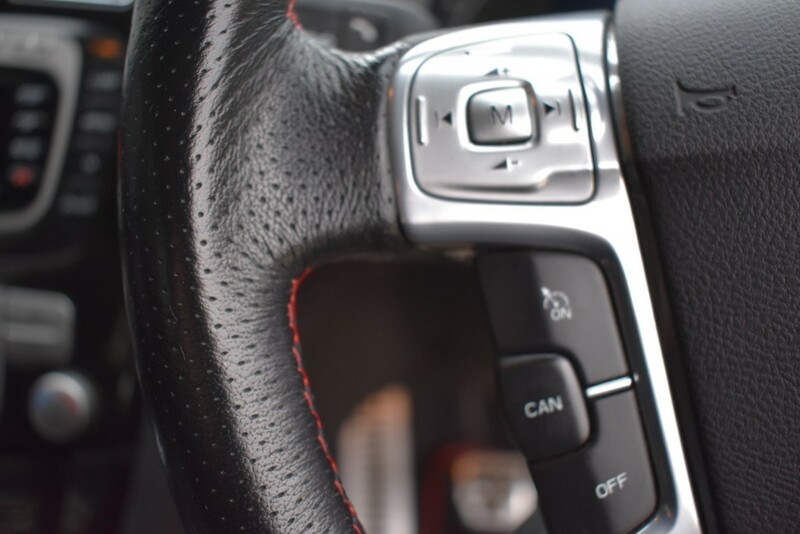 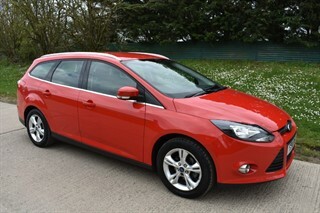 Amazing Spec Too Including Technology Pack 2, Keyless Ignition,Remote Locking,Heated Seats,Cruise Control,Bright Finish Roof Rails,Sony DAB Radio/6 CD Player,18'' Y Spoke Alloy Wheels,Electric Windows and Mirrors. 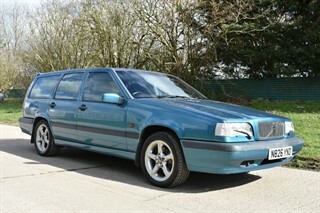 For Any Further Information or To Arrange A Viewing Please Give Us A Call and We Will Be Happy To Assist. 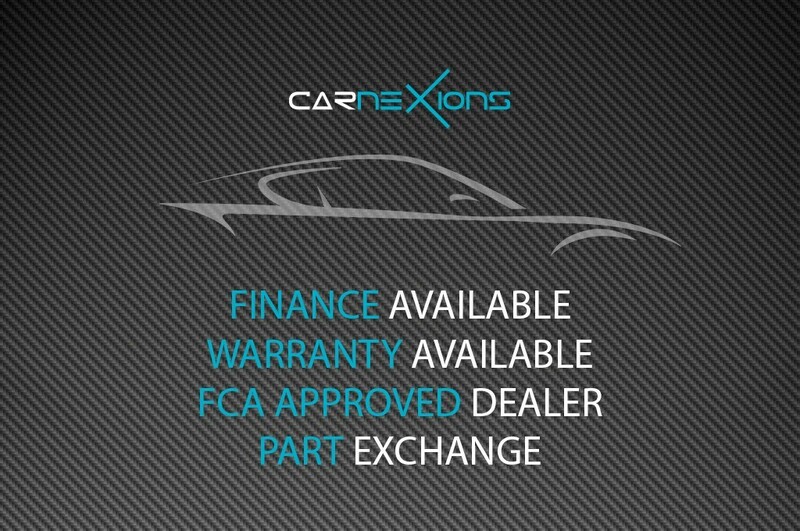 Part Exchange and Debit Cards Accepted.